The design will be personalized to your product or service, using your branding. We take a whole-picture approach when we start a project. 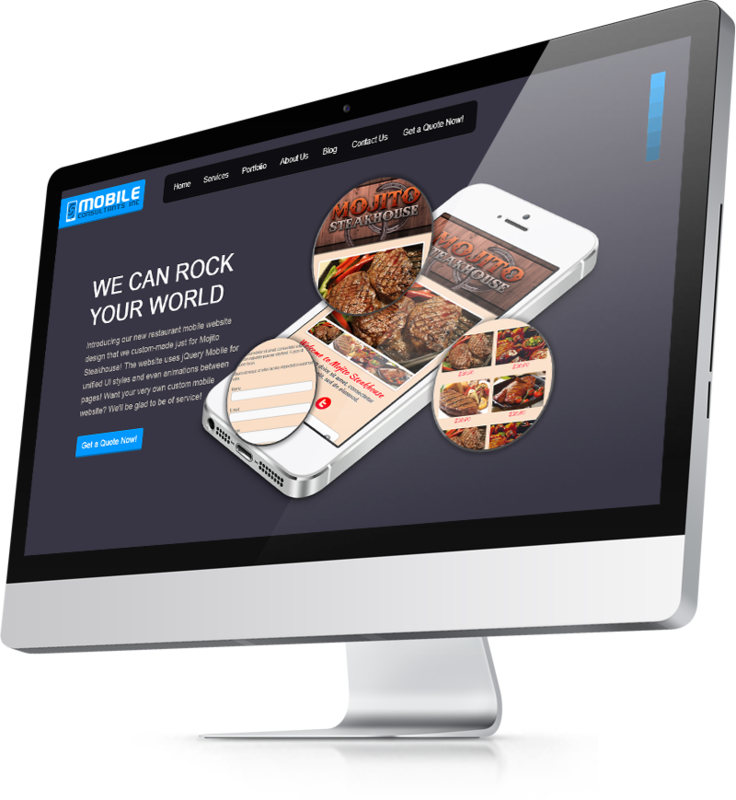 If you are a restaurant, hair salon, beauty salon, or any other service that needs to differentiate with a professional destop website. Contact us and we shall create it.